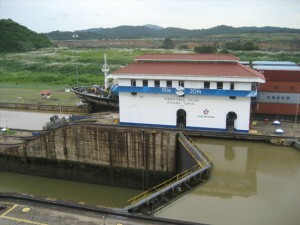 You can take as an alternative a convenient five-hour Tour, when you are on transit in Panama or your flight is delayed. 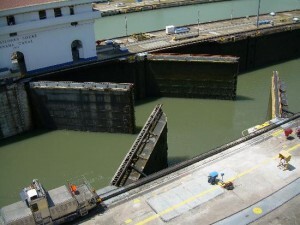 Allow you to know its wonderful work of engineering and the importance for the entire world. A close look to the architecture and history of the panamanian history. 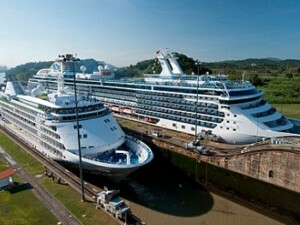 Panama Canal, modern marvel and National Symbol. 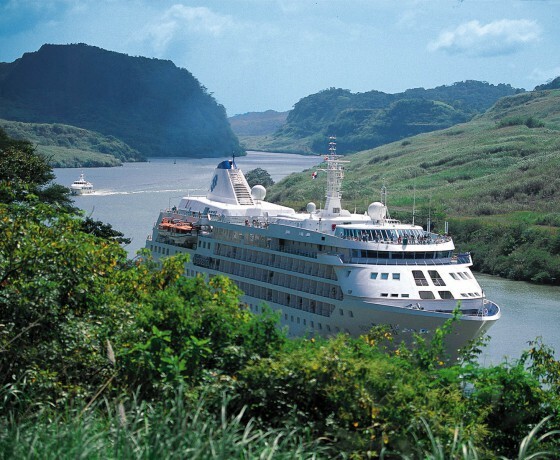 Transportation from Tocumen International Airport to the Panama Canal, Visitor’s Centre of Miraflores, which allow us to observe the traffic of ships from a few meters of distance and to know closely the different operations of the Panama Canal. 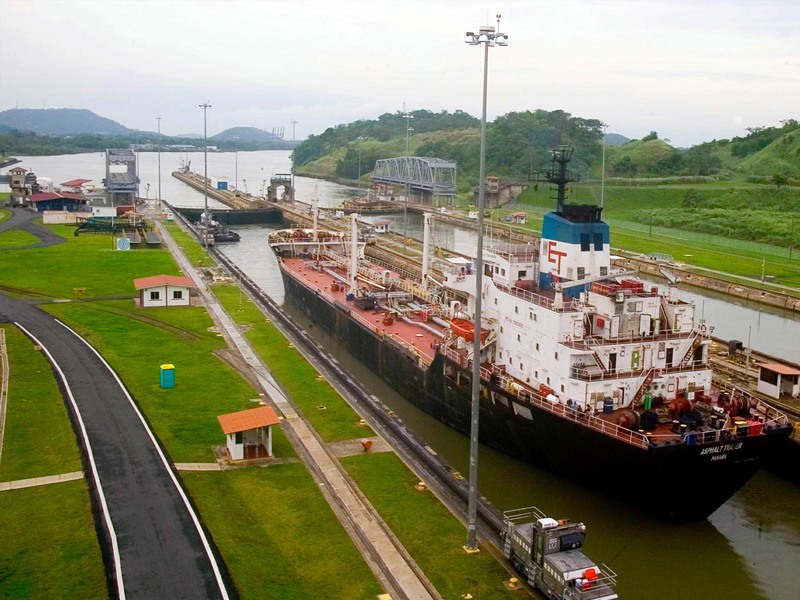 Through its four (4) exhibit rooms, you can appreciate historic pieces, interactive modules, video presentations, mock-up, mechanic models and objects used on the Panama Canal operations. The History Room shows the antecedence, the Technological innovations and the sanitary initiatives that accompanied the Canal constructions. This room is a tribute to the thousand men and women who contribute to its success. 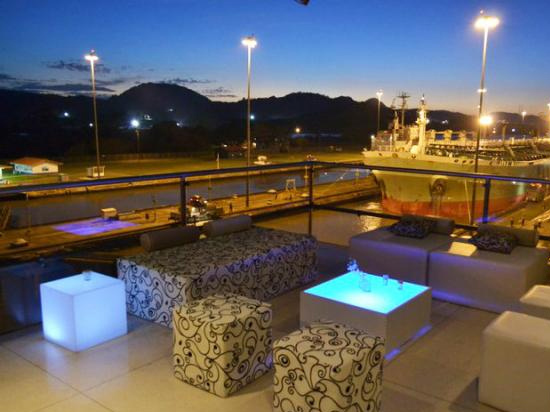 Water Room emphasizes on how important is for the Canal the environment and biodiversity “Flora and fauna”, the hydrographical basin care, and the ACP compromised with the sustainable management of the Interoceanic region and this resource. The Canal in Action shows how the Canal works and let you experiment inside of a simulator and how a sewer looks. Through a topographic mock-up you can make a virtual transit from one ocean to another. This room emphasizes innovation, modernization and maintenances of the Canal. 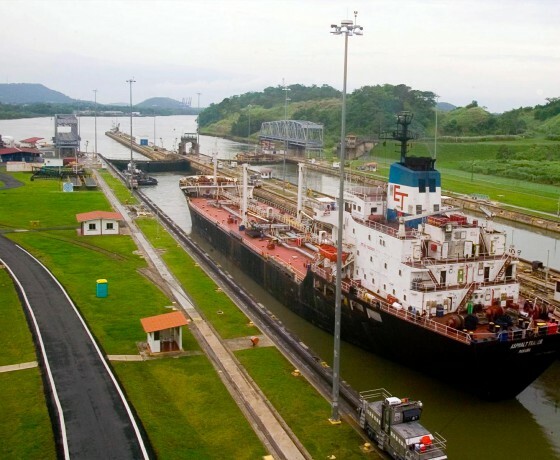 Its participation in the world trade allow us to know the importance to the trade world, describes the actual trade routes, identify its users, the type of merchant vessel transit and its transported products, and also present studies to ensure the Canal competitiveness and the benefits to the Republic. Visit to Casco Viejo, the second city of Panama founded in 1673 after the destruction of the first city known as “Panama La Vieja”. 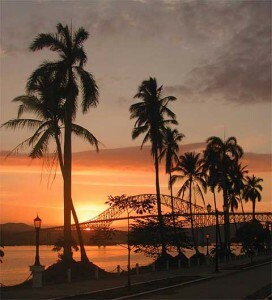 The Casco Viejo was constructed as a fortification to protect it from intent of pirate attack. There were raised religious buildings and architectonics, ruins of colonial convents and residences, “Plazas”, which remain today. 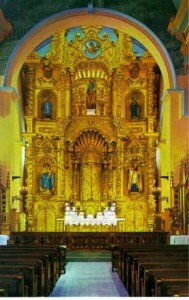 La Merced Church: It was built in the 1680’s and still has its original Baroque stone front. Plaza Cathedral (“Plaza de la Independencia”): This square marks the spot where, on November 3 1903, Panama declared its independence from Colombia. Metropolitan Cathedral: Built between 1688 and 1796, it is one of the best examples of colonial religious architecture. It has a stone-carved front which is flanked by two towers housing the bells which were removed from the Cathedral of Panama La Vieja after it was destroyed by Henry Morgan in 1671. French Plaza (“Plaza de Francia”), a monument constructed by Ferdinand de Lesseps in honor of France, country which donated a beautiful obelisk with a rooster on top, representing one of the symbols of France. National Theater: Built between 1905 and 1908, it is part of the group of buildings which make up the National Palace. It was restored by the government and today is a focal point for artistic events. “San Francisco de Asis” Convent – Church at Plaza Bolivar: This church was built in 1673. The fire destroyed it in 1737 and 1776. The convent was occupied by a public school and it also houses the “Salon Bolivariano”, where Simon Bolivar the Liberator held the Anfictionic Congress. The Municipal House (“Casa Municipal”): built during the early part of last century, it was restored by the Municipality of Panama. It is a perfect example of the neo-Classical architecture of its time, and the outline of the city’s colonial wall is still visible on the floor. Exclusive houses of panamanian people in San Felipe (Casco Viejo) neighborhood. 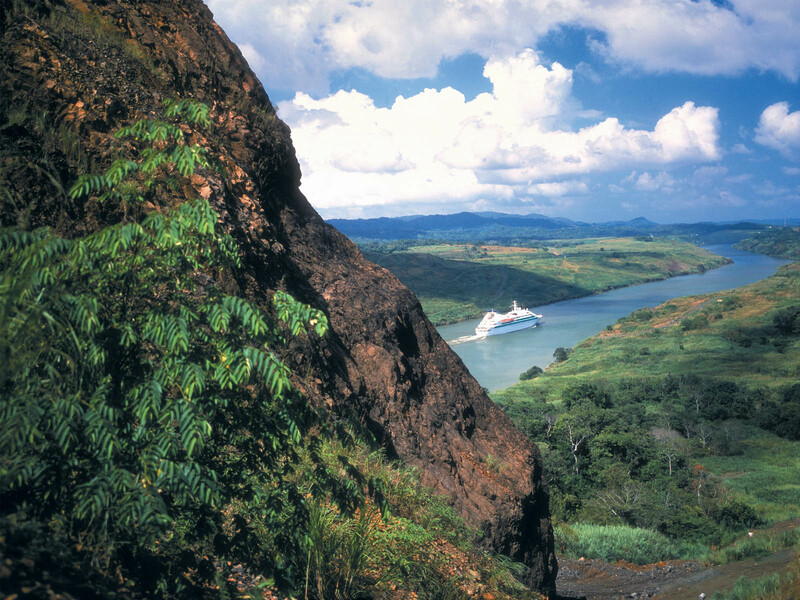 Visit The Amador Causeway, offer spectaculars views of Panama City’s skyline and part of the Panama Canal and the Americas Bridge (“Puente de Las Americas”). 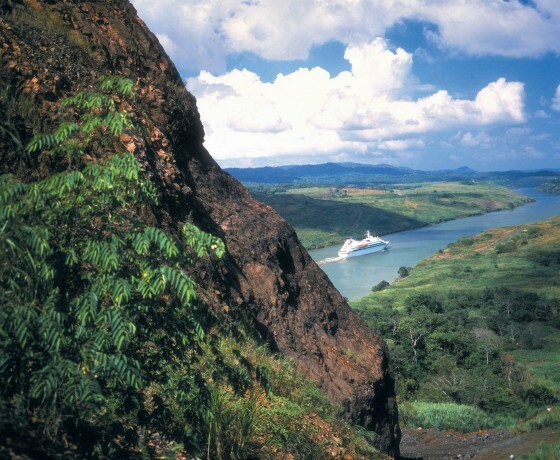 The causeway boasts fine restaurants, bicycling, walking paths, The Smithsonian Institute of tropical Research Aquarium, a new cruise port, a yacht club, a duty-free, residential projects and souvenir shops. Transportation from Amador Causeway to Tocumen International Airport to catch your flight. •Group discounts can be applied. •As soon as your flight arrives. •People with improper conduct, under alcohol or drugs effect. 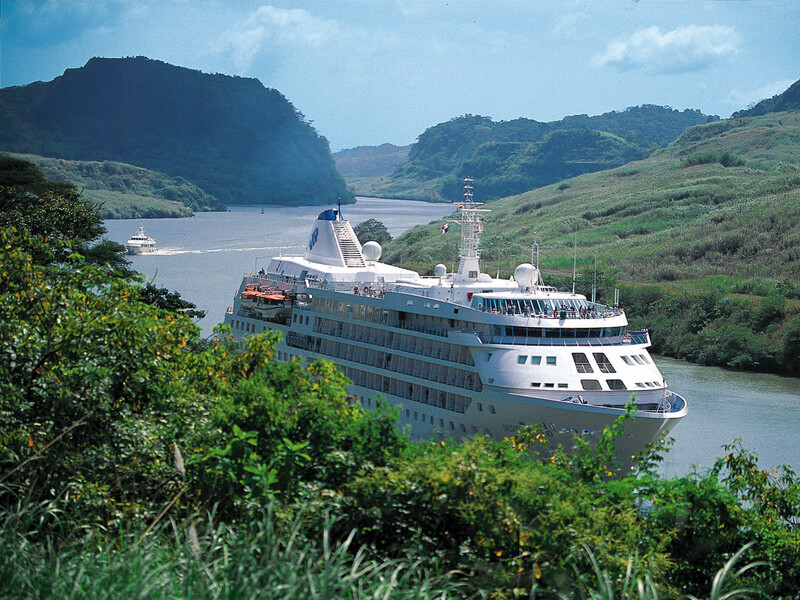 •It is possible to visit all the year round. The summer begins from January to mid April; the rainy season begins on May and spreads until December. October is the rainiest month of the season. •Camera, hat, cash money for crafts purchase. We are open to arrange a special city tour to fit your flight schedule. Important: Tour itinerary is subject to change based on unforeseen circumstances and/or force majeure events.